More postpaid customers. All of the major national wireless carriers have gained postpaid subscribers (billed for services at the end of the month) which is more profitable. The increase in overall postpaid accounts was attributed to increases in smart watches and other mobile electronics overcoming a net loss in tablets and computing devices. Network upgrades. 5G developments have gained pace and will continue to be a key area of focus and differentiation. Technological improvements will evolve at a fast pace. A growing economy acts as a catalyst to the demand for real-time voice, data and video. Acquire new customers and drive in-store traffic to your brick and mortar locations with directional ads. 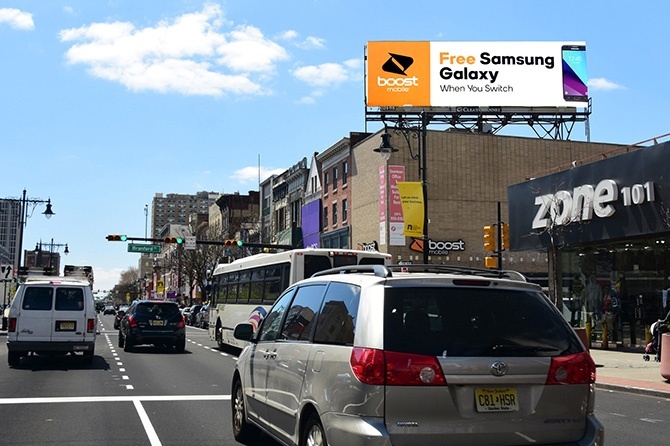 Use Clear Channel Outdoor RADAR to select inventory that over-indexes for desired behaviors, such as "cell and mobile phone shoppers." Users will search online for sales and service upgrades, but the support from mobile experts on-site is invaluable. Encourage the drive to retail. 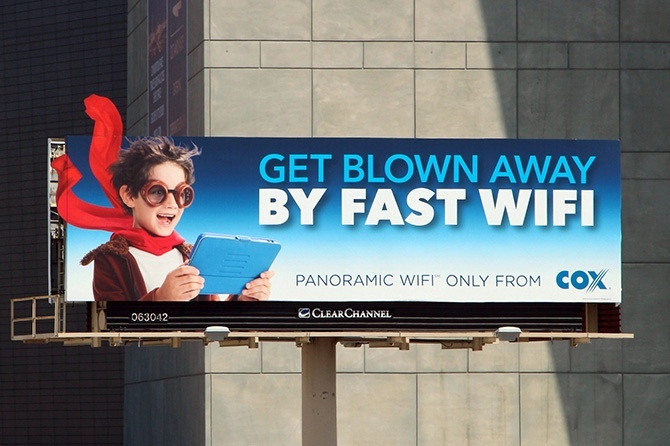 Amplify your brand message to improve awareness for services, such as faster WIFI, unlimited data and family plans. 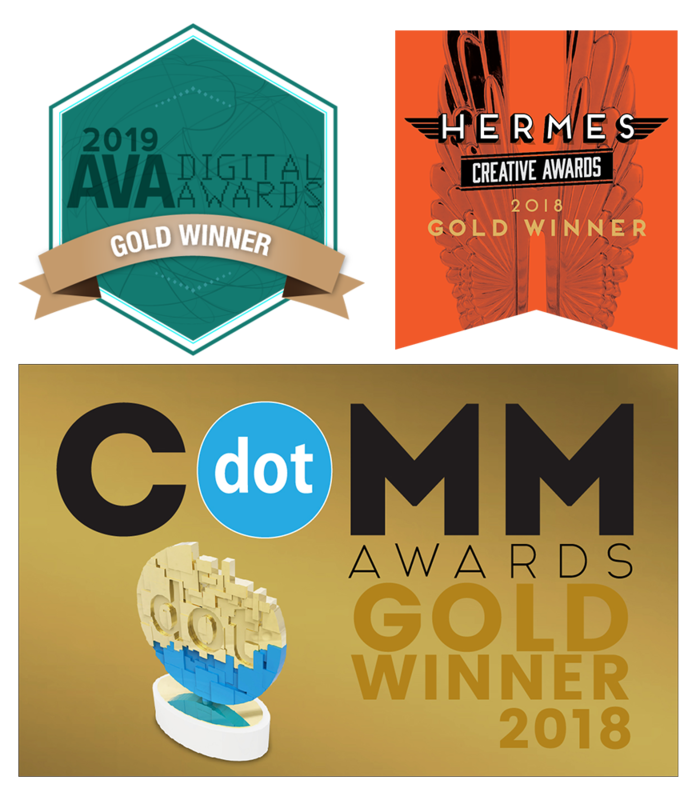 Increase engagement with existing customers by utilizing creative out-of-home capabilities like extensions and embellishments to turn their heads -- and keep 'em. Promote special sales initiatives, such as "GET FREE HOME INTERNET", "5th line FREE" and other bundle deals that will benefit families and consumers that monitor their data closely to avoid overages. Eliminate that fear and gain brand loyalty. 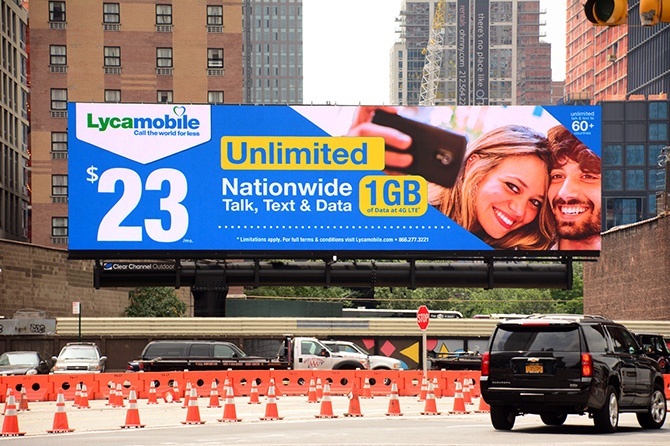 With unlimited data and better monthly plans, customers will be more motivated to switch providers. With technology and demand increasing, it is more important than ever to stay in front of the competition. 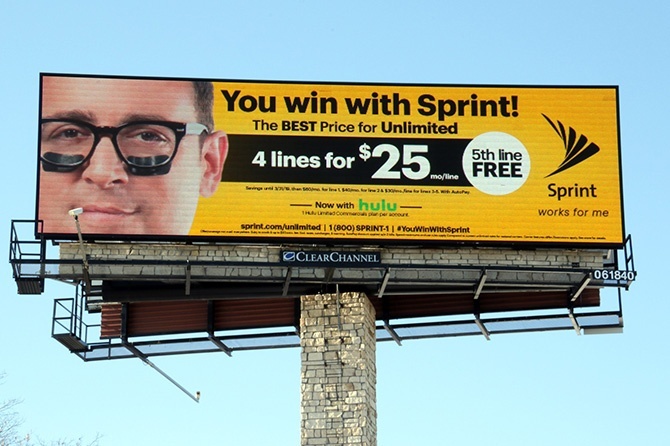 OOH can impact current and potential customers in key moments that matter throughout the decision-making process. 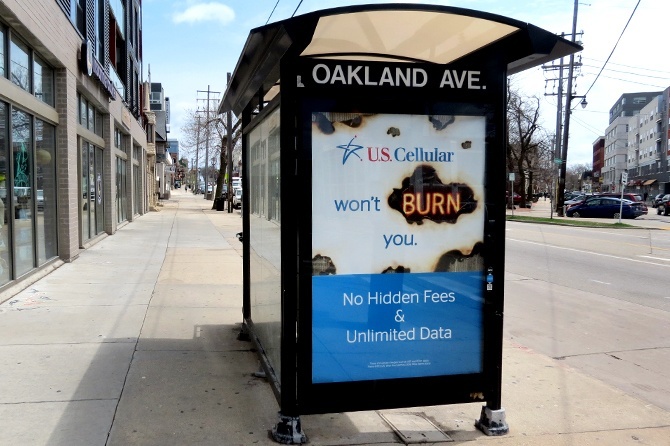 Clear Channel Outdoor has creative and data-driven solutions to help your clients remain competitive by targeting desirable consumers.